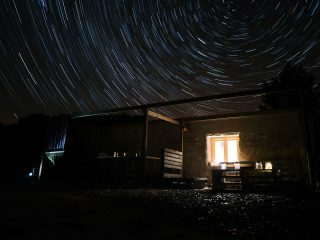 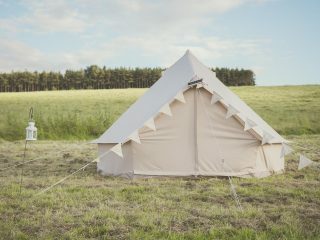 What’s the difference between yurts, tipis and bell tents? 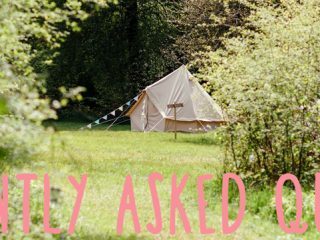 Seven reasons to have Bears & Butterflies at your wedding! 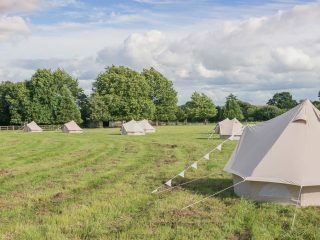 Is a bell tent wedding right for you?